Caitlen George is a sophomore at Middletown High School. She is currently in her first semester of journalism. She enjoys dancing and is apart of the MHS Dance Team. Outside of school, she dances at Dee Buchanan Studio of Dance. 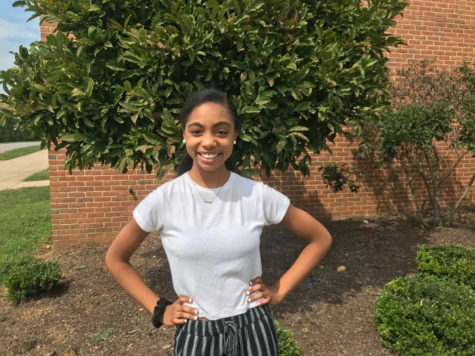 She hopes to continue dancing throughout high school. Caitlen plans on pursuing journalism throughout high school and into college. As well as journalism, she plans on getting her law degree.